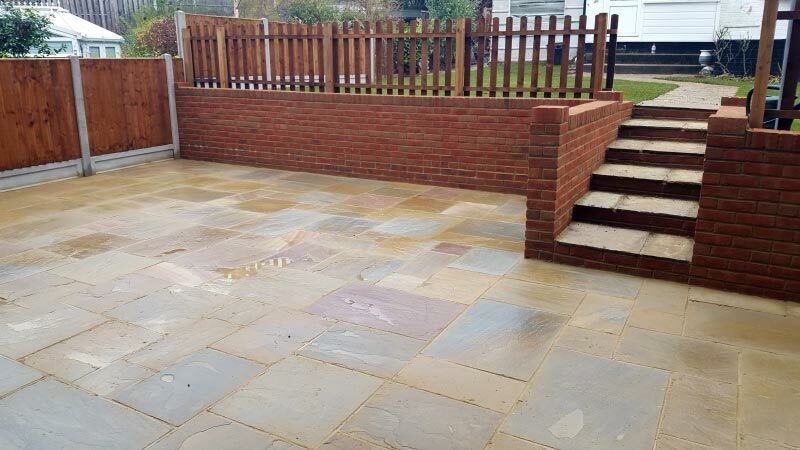 Our clients from Essex contacted us because they wanted their garden to be practically maintenance free. 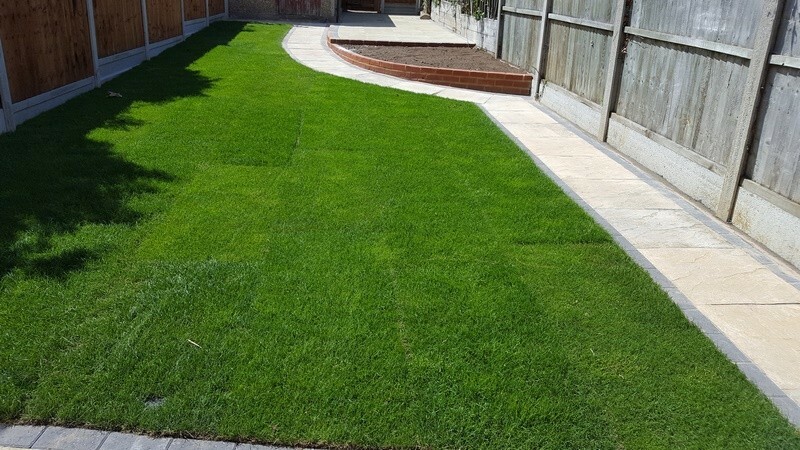 We recommended that they have artificial grass, as this would be the perfect solution for them. This is a service we have carried out many times and are experts in this field. 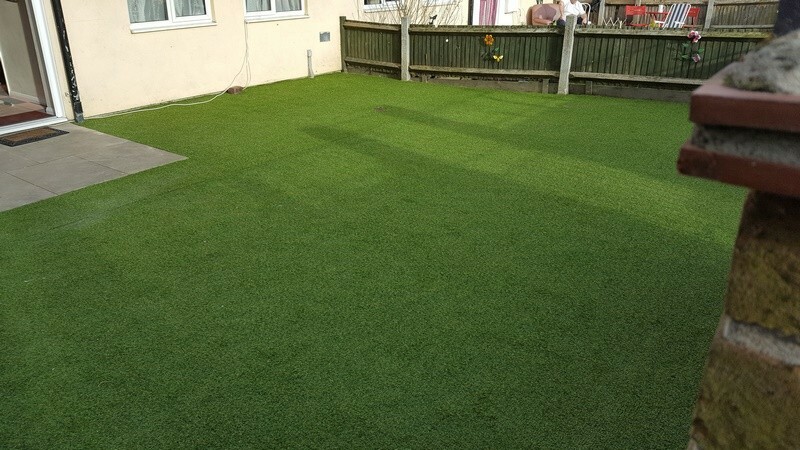 Our clients liked the idea of artificial grass and chose one that was within their budget. 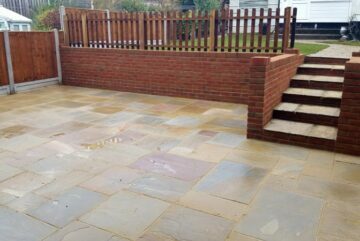 We then arranged with them a convenient time for us to carry out this project. 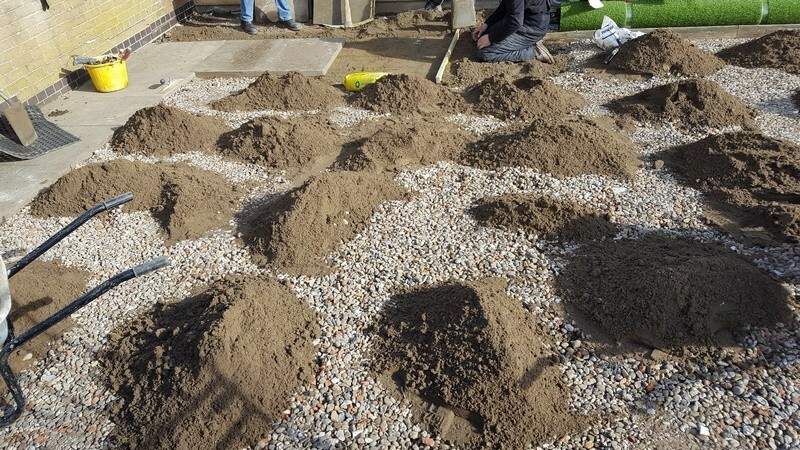 The project started with us digging up the old turf and soil to the specific depth. 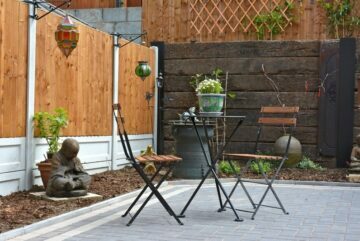 We then laid a thin layer of crushed rock that covered the whole area. The area was then levelled off using our specialist equipment. 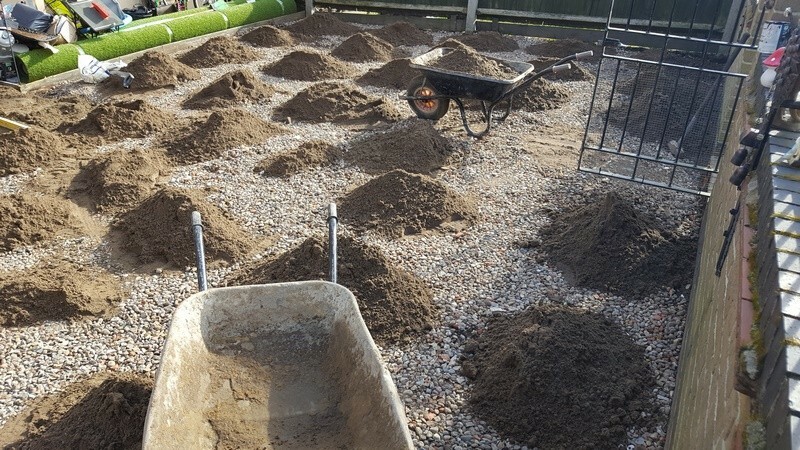 A layer of soil was then added to the area along with a weed membrane. 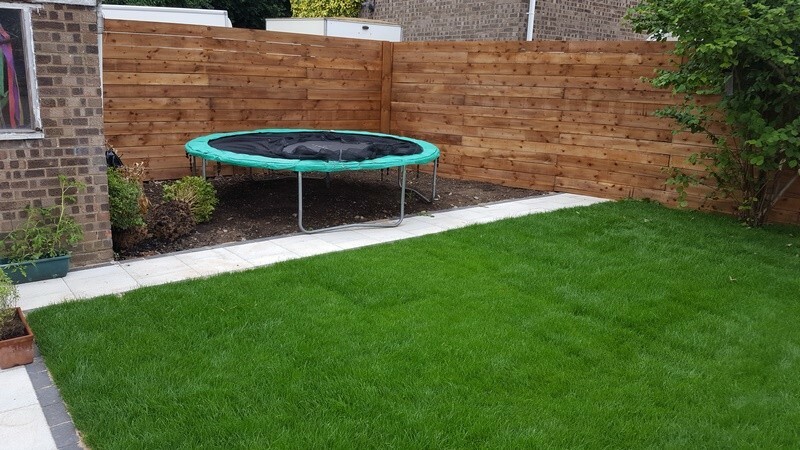 This is used to prevent weeds from growing through once the artificial grass is laid. 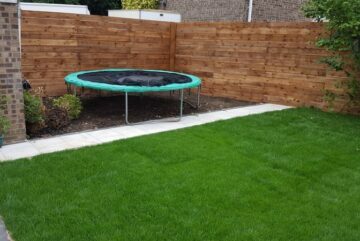 The next stage was to fit the artificial grass that was chosen by our client. 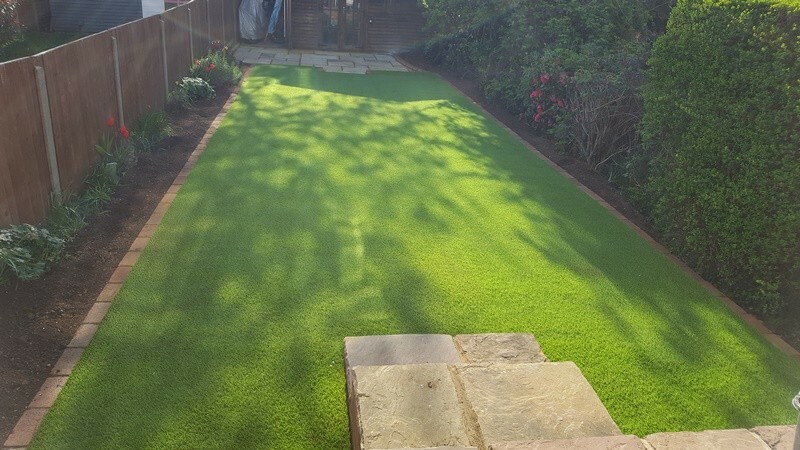 Decorative edging was then laid down along with soil to the sides of the garden so our clients could plant shrubs and bushes making their garden look more attractive. 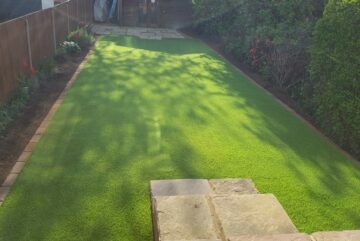 Once this was completed, we then removed all the old turf and soil that was not needed. We disposed of these ourselves using our own transport. 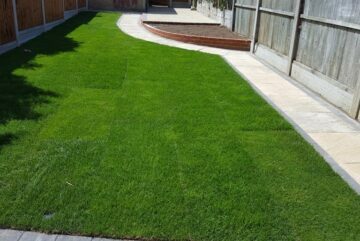 Our clients were left with a lawn that needed no maintenance at all and would look amazing all year round.